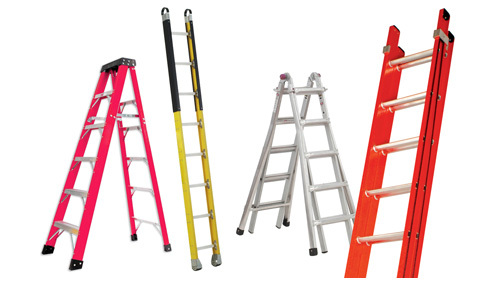 Ladders are sets of vertical steps typically used to reach high places. Although they are one of the most overlooked tools in most homes, ladders are very important to our everyday life especially if you are not tall enough. Ladders are essential for your own safety when doing stuffs like changing the light bulbs or when you are trying to reach something at the topmost shelf of your closet. There are two main categories of ladders: rigid ladders and rope ladders. Rigid ladders are the most common type of ladders. 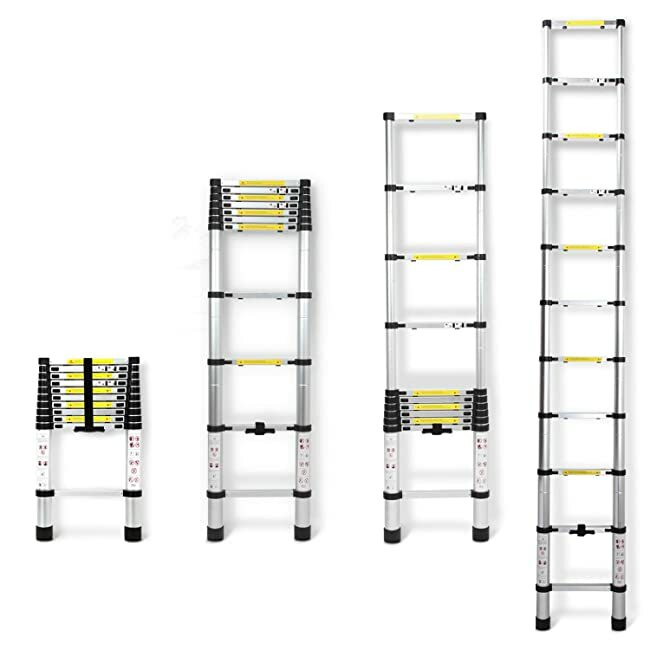 These are sturdy ladders that you can lean against a vertical surface like walls for support. Some types of rigid ladders are stand-alone ladders which don’t require support from walls. Rigid ladders are usually made from wood, metal, or fiberglass. 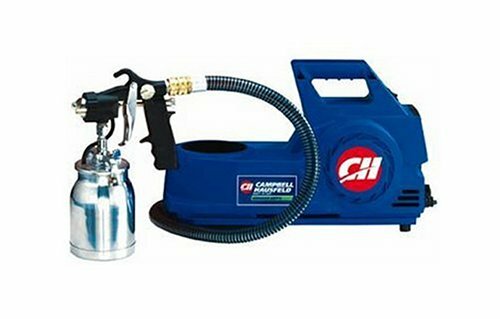 They are often used at home and industrial places. Extension ladders or straight ladders are probably the first image that will come into your mind when you think of ladders. They are simply what their names indicate: they are extendable so you can reach high places. Extension ladders have two main parts: the base and the fly. The base is the main part that touches the ground which supports the fly which is the movable part of the ladder. This type of rigid ladder is the most common type. 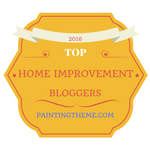 Step ladders can be used in the middle of the room because it doesn’t need to lean in any type of support. It can either be a front step ladder or a twin step ladder. A front step ladder is equipped with one side for support and another side as the ladder itself while a twin step ladder features two ladders on both sides and each are acting as support to the other. 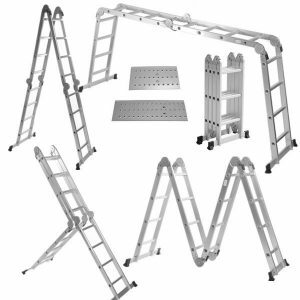 Folding ladders are self-supporting ladders which doesn’t need to be leaned against walls or other flat surfaces. 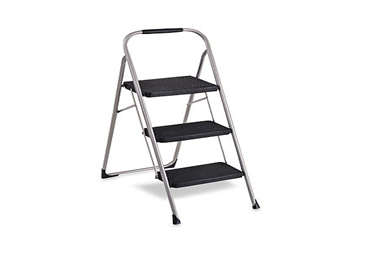 They are highly similar to twin step ladders but the main difference is that they can be folded. With that being said, folding ladders are much convenient to use as they can be folded and stored somewhere out of sight when not in use. They also consume much lesser space which means that you can fit them under your bed or in a tiny space beside your drawer. Step stools are very similar to step ladders. The only difference is that they are designed to help around the house only which means they are used to reach high places like cupboards and shelves and not extremely high places like the ceiling. Step stools are much safer to use than a wobbly chair or stack of things that you usually use to stand on. 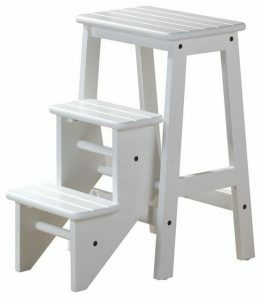 Step stools are usually made from wood and plastic and have firm feet to support the weight of the person using them. 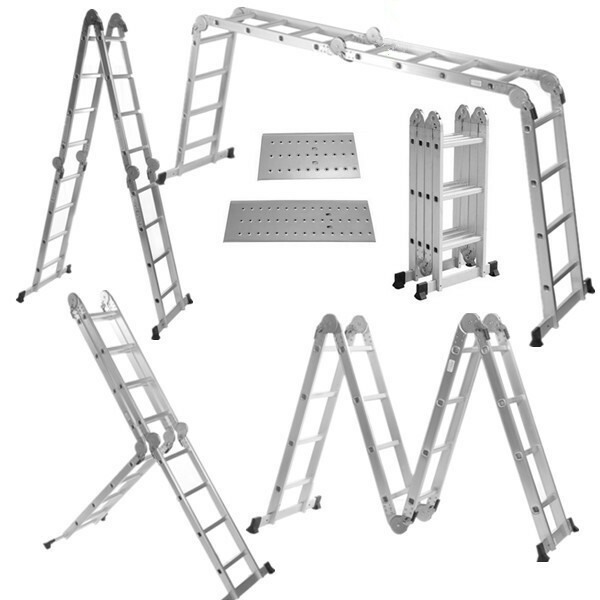 Telescopic ladders are simply ladders than can be slide upward or downward. Telescopic ladders have overlapping sections which when pulled upwards can measure for up to 12 feet or more. This allows the user to determine how tall he needs the ladder to be to do his task. Telescopic ladders are also known as little giants because when they are not in use they can only measure for up to 2-3 ft.
Multipurpose ladders are basically ladders that performs two or more tasks. 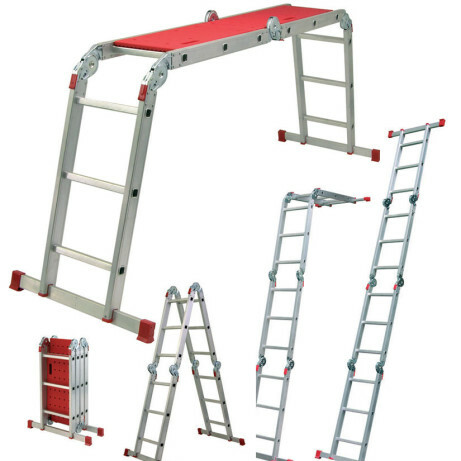 Multipurpose ladder can be used as a bridge from one point to another to reach high places aside from its primary task. Multipurpose ladders are also foldable which helps you save space. Some have rollers so you can transfer them from one place to another. Rope ladders are ladder usually used for outdoor activities. These types of ladders are part of the essential tools of firefighters, police, campers and the like. 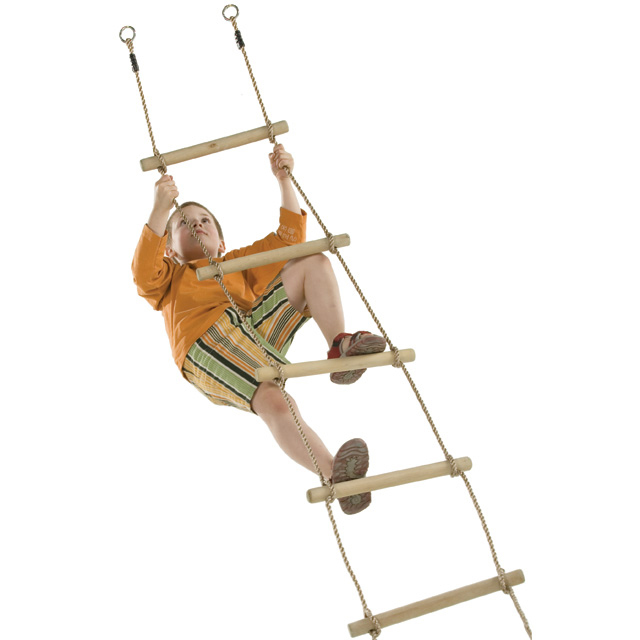 Rope ladders have two long ropes that held the rungs or the steps. Rope ladders are typically made from superior ropes or a combination of ropes and metal or ropes and wood. Never use a ladder without inspecting it first. Some ladders may deteriorate after not being used for a long period of time so it is best for your safety to check the ladder first if it can still support your weight. 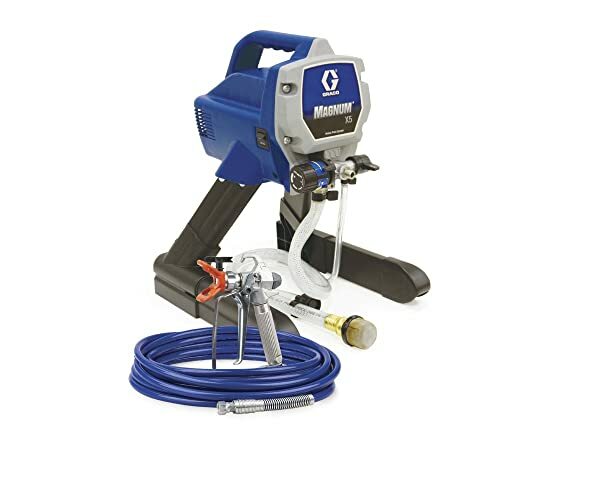 Search for bent or broken parts. Avoid using ladders which are already damaged. Do not make temporary repairs. There is a high probability that temporarily repaired ladders will weaken once you are already using them. Make sure your ladder is clean. 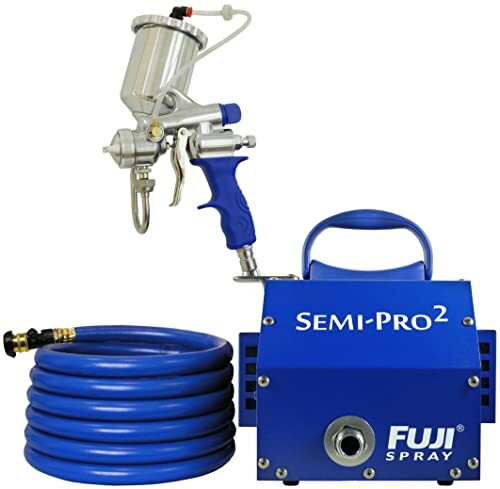 See to it that your ladder is free from moist, wet paint, oil, grease, and powder. Also check your shoes before you use it to avoid slipping and falling. Keep your body centered in between the sides of the ladder. This is to avoid the ladder from swaying. Also, face the ladder when climbing up or down to prevent your weight from shifting to one side or the other to prevent the ladder from tilting and you from falling. Use both hands when climbing the ladder. 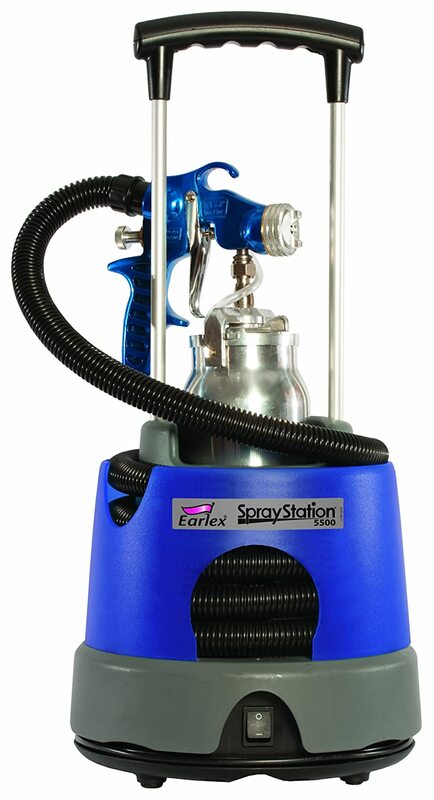 This is to ensure that you have a firm grip. Move or adjust the ladder when you need to. Do not over reach. If the object you are trying to reach is still out of your hand try not to over reach by tip toeing. Climb slowly. Never jog on the ladder or skip one step when using it. Avoid overloading. Do not use the ladder while a person is still using it because most ladders can only carry the weight of one person. Hang ladders on racks. If racks are available, hang the ladders for support. Make sure that the ladder’s base is not touching the ground. This is to prevent bending or breaking of the ladder. Store in a dry and safe place. Keep your ladders away from direct sunlight and children. Direct sunlight might make the ladder expand especially if it is made from metal and plastic. 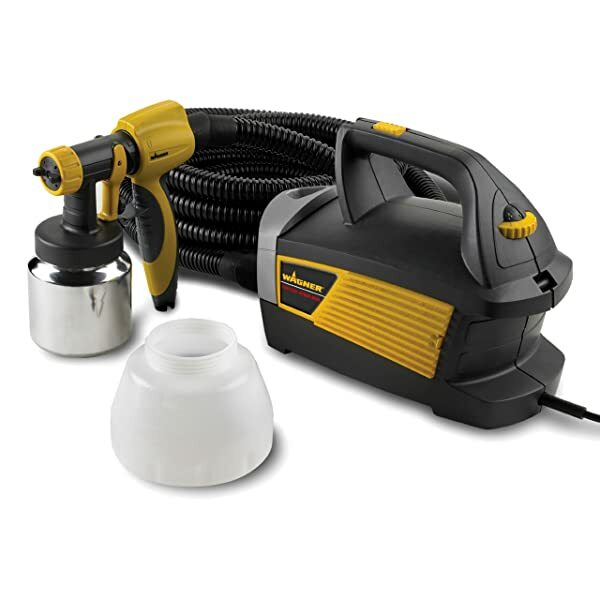 This will weaken the ladder and will become unlikely to carry your weight once you use it. Clean your ladder. Clean your ladder after every use to avoid buildups and rusting.